Samsung Galaxy Fold is the first foldable smartphone from the company. The device allows multitasking on three apps simultaneously and features a uniquely designed hinge with interlocking gears. The smartphone features six cameras in total, has two displays and is touted as a premium device by Samsung. Samsung, the world’s largest smartphone OEM released its first foldable smartphone at the Galaxy Unpacked event in the month of February. 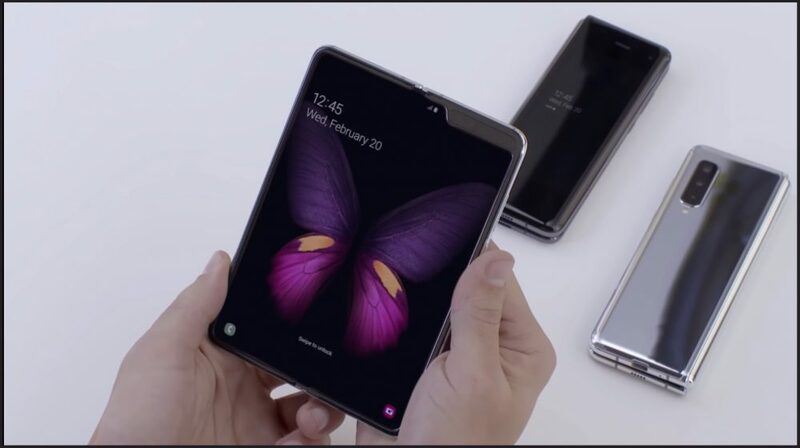 Called the Galaxy Fold, the device boasts of breakthrough hardware, which allowed the handset to be folded into half. 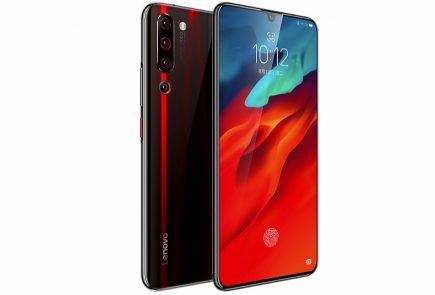 While the company claimed the smartphone will be released on April 26, reports of it not being durable enough surfaced online a few days ago. Samsung released the ambitious Galaxy Fold at its Unpacked event in San Fransisco on February 20. It is the first foldable smartphone from the company and offers an innovative design. 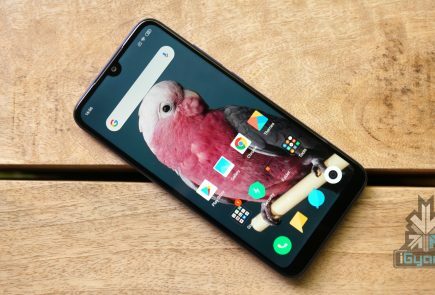 While the company announced the handset will be available for customers starting April 26, early review units were provided to a few journalists in the US. Fresh reports have surfaced that a few of the review units have already started breaking for some reviewers. When Samsung first announced the Galaxy Fold at the Galaxy Unpacked event on February 20, 2019, it astounded people from around the globe. 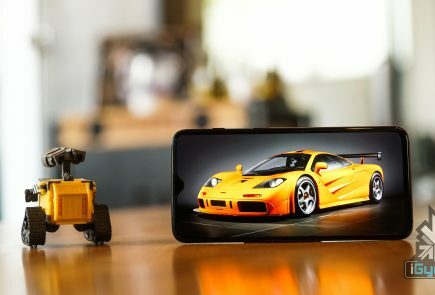 Although the device was launched next to the Samsung Galaxy S10 lineup, it got its fair share of the spotlight at the event. Even though the smartphone had a high price tag, consumers and fans were very excited to get their hands on the first foldable smartphone from the company. As per latest news, Samsung is beginning the Pre-Sale for the same in the United States.